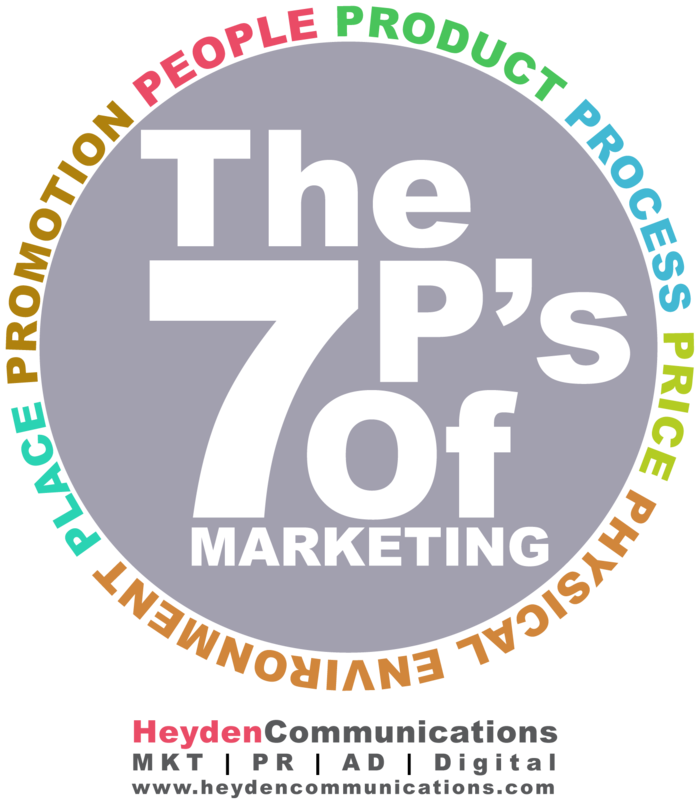 Heyden Communications Marketing understands you. From products and features to service offerings and market differentiators, Heyden Communications has the experience to meet your marketing needs. We begin with your success and work backwards, guiding you to align not only your messaging and mediums, but your products and services based upon what your customers need. While the markets change and marketing evolves, the core principle of meeting your customer’s unique need through the right product, promotion price and position are constants. At Heyden Communications we take a step further, applying award winning processes, the right people through culture training and the physical environment through experiential modeling to take your unique product and service and evolve it into a brand that is unlike any other, and uniquely you.